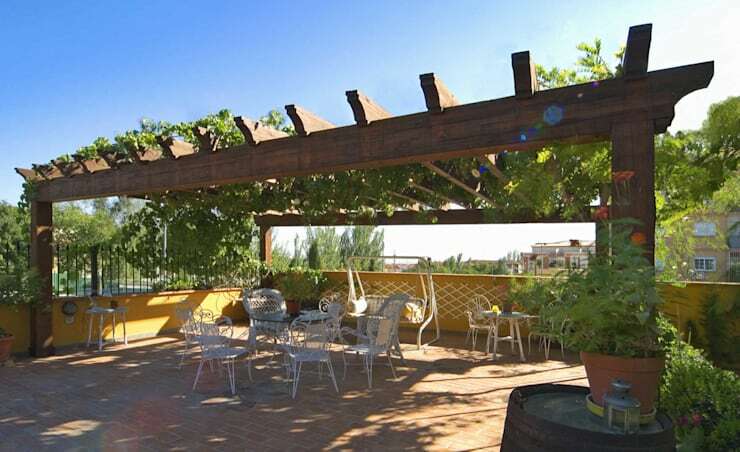 Of all the ‘additional’ structures one can add to one’s house, the pergola is definitely one of the more stylish. 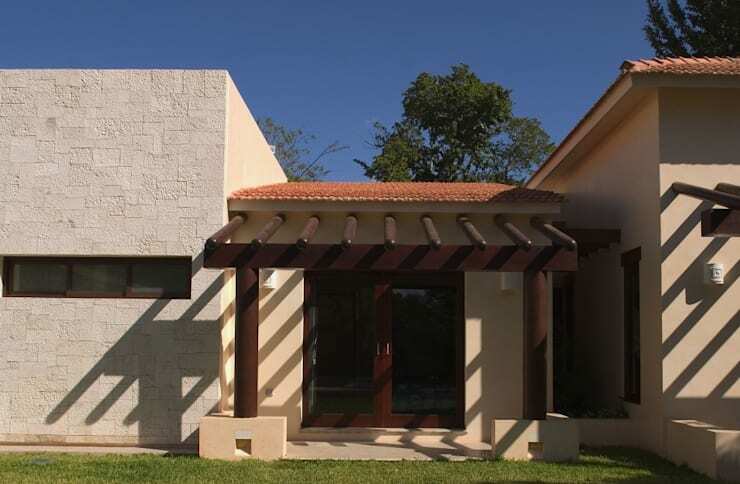 Think about how your house’s entire look changes once it gets treated to a neat wooden/metal/plastic design that covers your front entrance, back porch, garden, or wherever else you choose to place it. 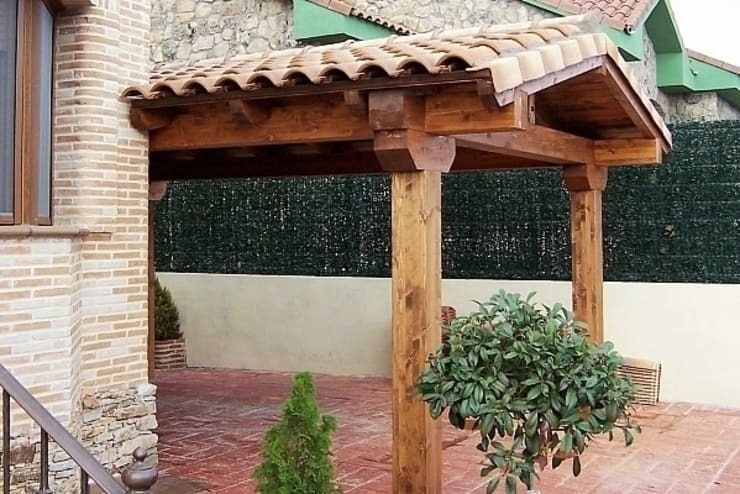 So, on that note, let’s have a look at 15 supreme examples of wooden (‘cause it’s such a wonderfully versatile material) pergolas that your house definitely can’t do without! 1. 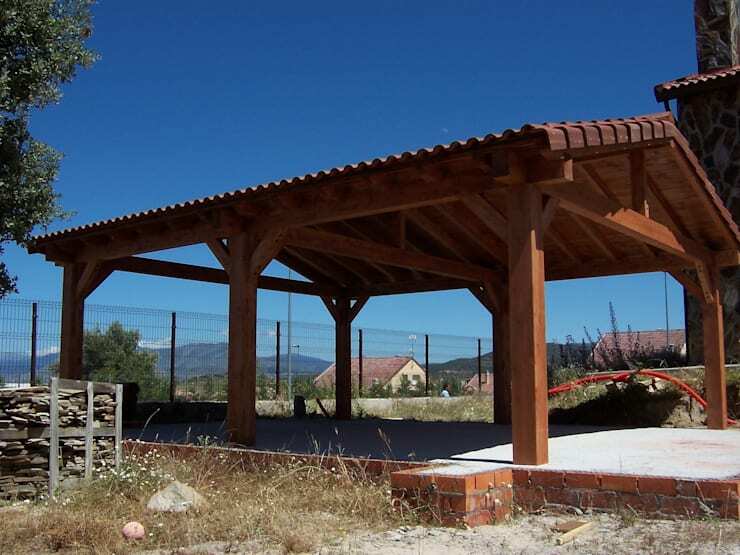 How cute and quaint is this design with its curved roof shingles that style up this carport? 2. 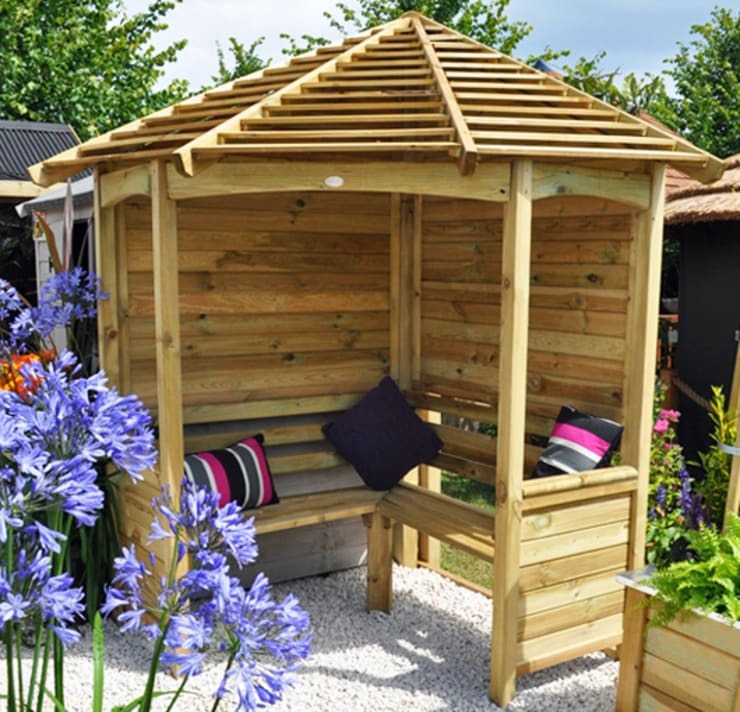 This is certainly one of the best ways to make your patio a prime focal point! 3. 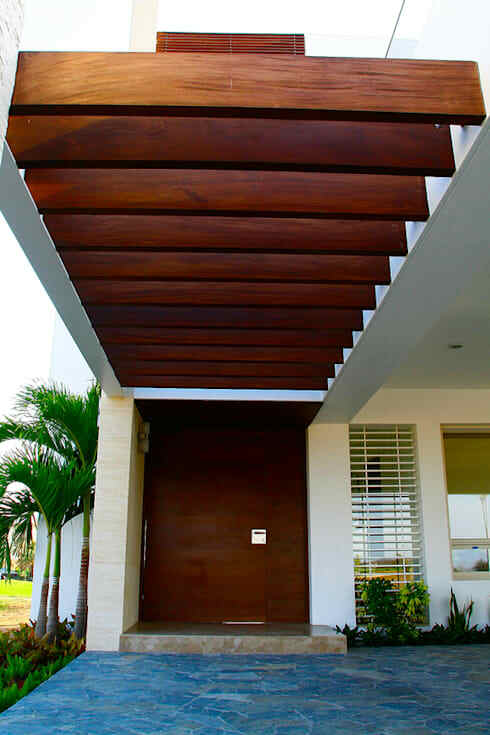 There is just something about a wooden structure that lends a stately look to any design, right? 4. Don’t forget how that wooden texture changes once you start playing with light and shadows. 5. 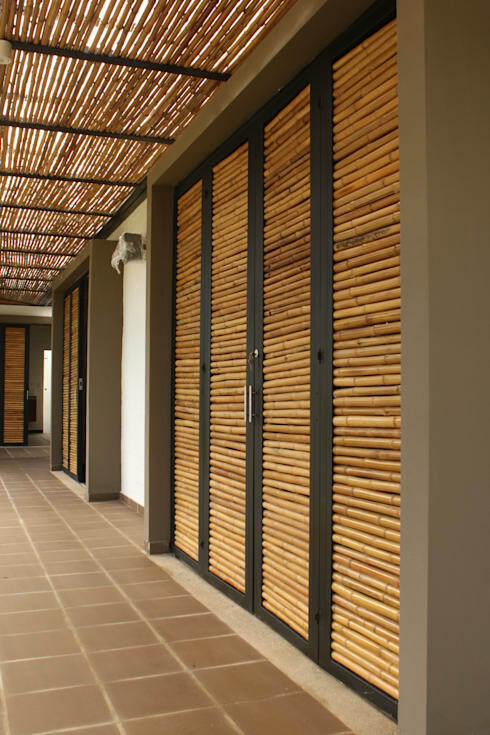 This million-rand view just became priceless thanks to these timber touches. 6. These reeds ensure a rustic-yet-still-stylish look. 7. 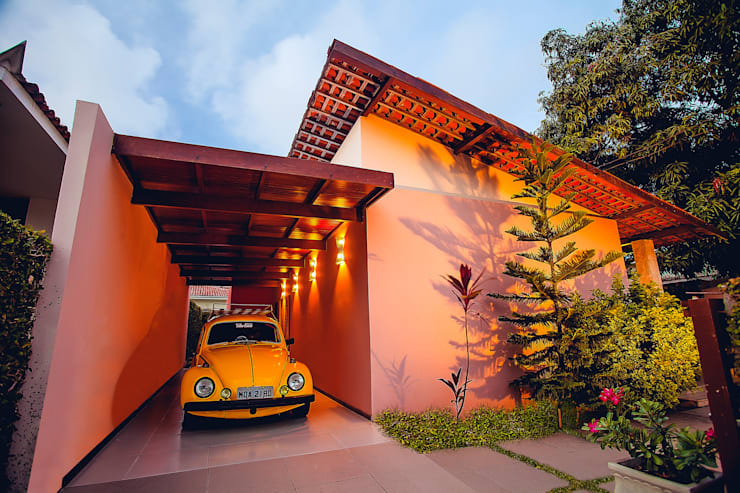 Wooden beams in a dark red that complement the majestic front door? Absolutely! 8. 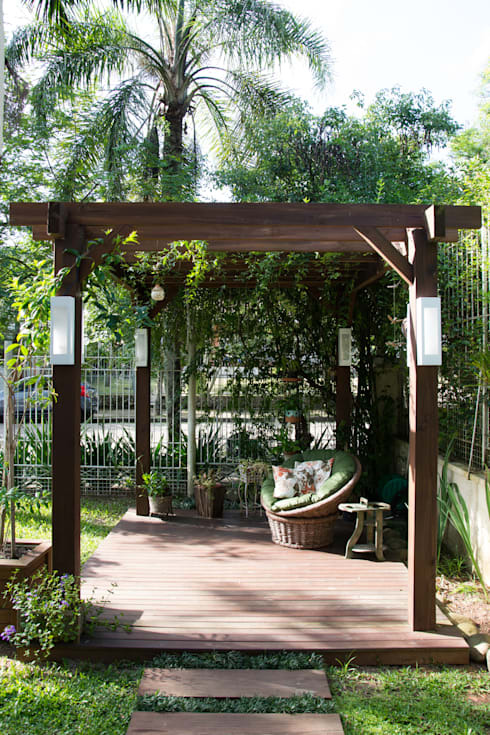 This carport/parking area just became so much more stylish! 9. 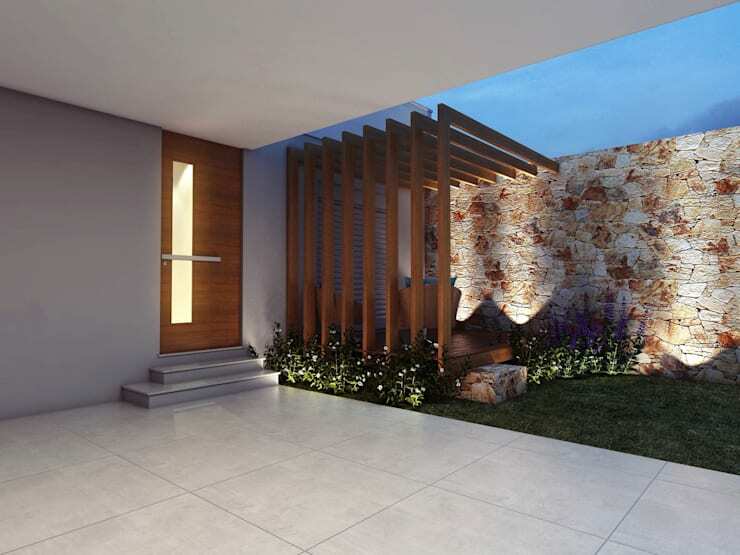 Notice the exquisite designs created once sunlight hits up this beautiful courtyard model. 10. 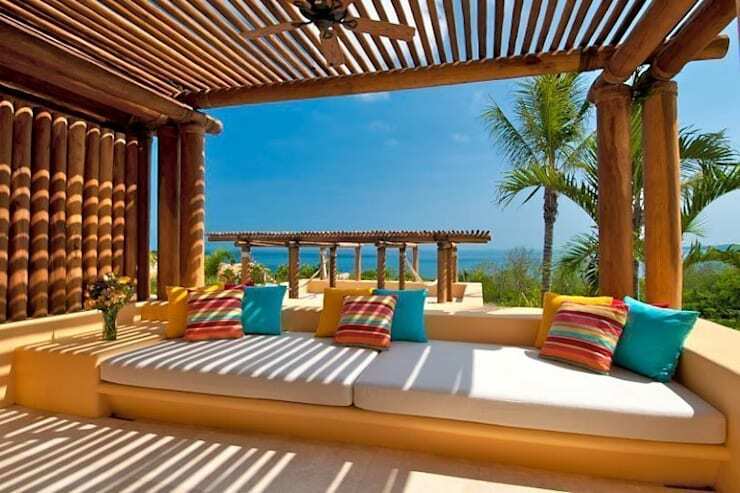 This looks like the perfect backyard space to meditate, right? 11. Don’t forget about additional touches, like these fresh green vines. 12. Being combined with metal and a monochrome palette means this wooden design flaunts quite the modern look. 13. How gorgeous is this little garden spot? Is there room on your yard for something similar? 14. 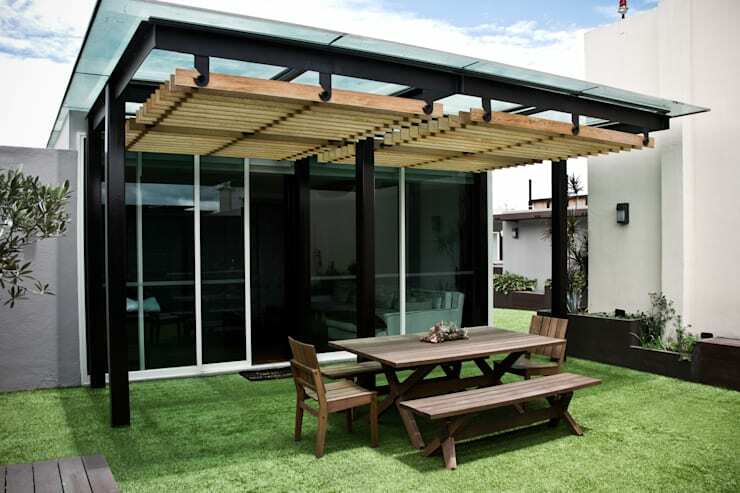 Even though this design is super small, it’s still so practical with its shade, seating spots and garden views. 15. 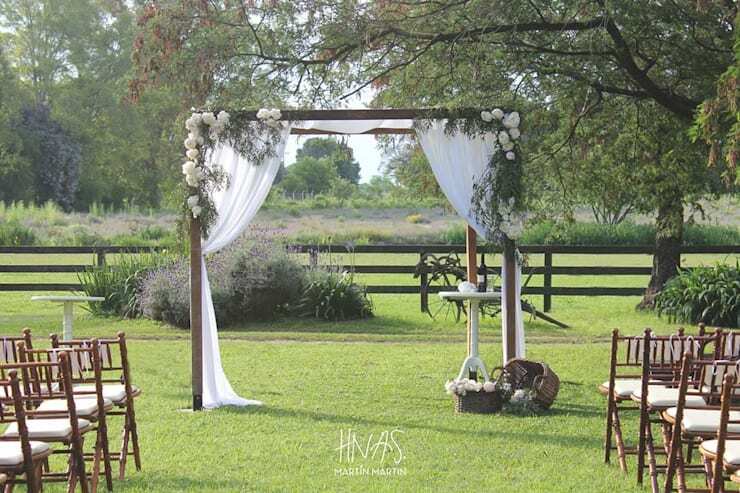 How about adding a beautiful pergola to enhance the best day of your life? 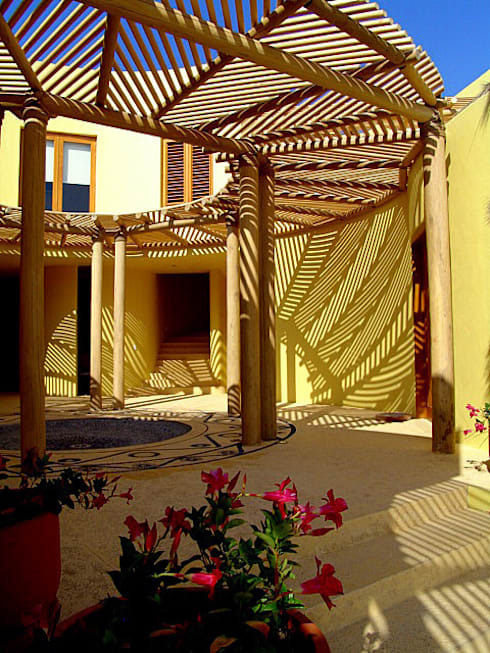 Of course we have so many other options to consider; let’s Catch some shade with these 9 wonderful pergolas. 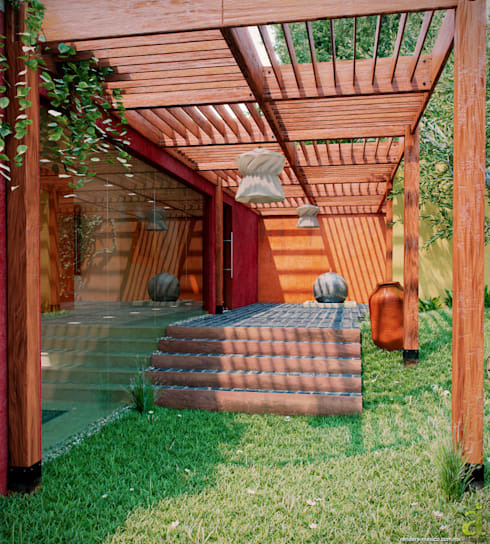 Which of these pergolas would look smashing in your yard/garden?